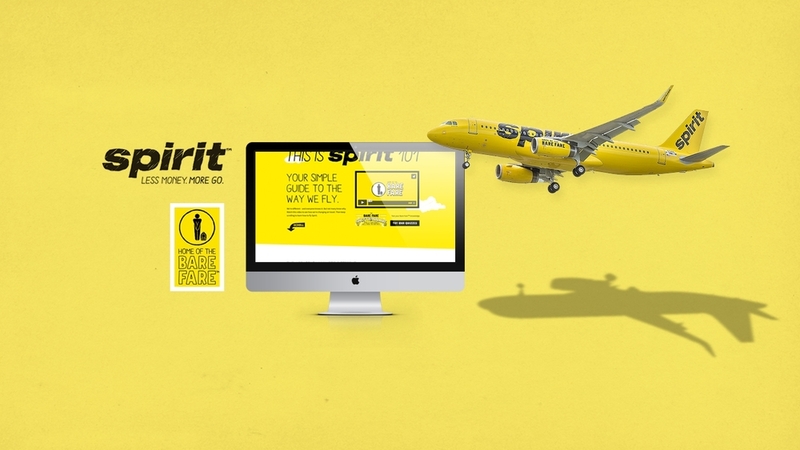 Spirit Airlines launched a new brand design (logo, website and video campaign) overhaul today. Not many designers get to redesign an airline brand so I am excited and humbled to have been able to work with Spirit to redesign this new fleet. More at USA TODAY and Fox Business (video).